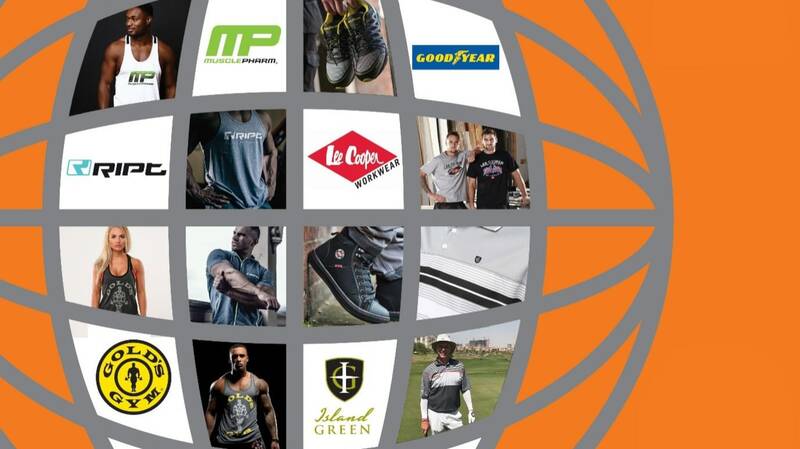 After months of hard work, we are delighted to officially launch the new Pan World Brands website. You will still be able to reach us at www.panworldbrands.com but now we have a fresh new look and a whole host of exciting features. Our goal with the new website is to provide our customers with an easier way to order products, and fulfil these orders faster. We have created a Megastore which will now allow the ability to purchase multiple brands within one order, keeping the shipment and invoicing simple. Our intuitive system allows customers to see live stock availability, or when we are next expecting a shipment. You jump the manual queue as online orders are automatically logged onto our software meaning it gets sent to dispatch a lot quicker. 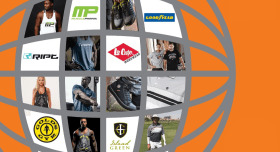 The new website is now the central hub that provides better access to our workwear brands Lee Cooper Workwear and Goodyear Safetywear, as well as our premium sportswear brands Golds Gym Apparel and MusclePharm Sportswear. Our current and prospective customers will find all that they need from product details, catalogues, marketing images and recent press releases all in the one place. We hope you take a look at the new website and find our new look fresh and easy to navigate. After the hard work and time that the team had pumped into this project, we are very excited to let our customers loose on it.